Garageland reviewer Travis Riley pays a visit to Bristol’s harbourside to take the benefits of the thoroughly un-English weather, and what better way to enjoy the summer sun than indoors playing with building blocks designed by a German educationalist. 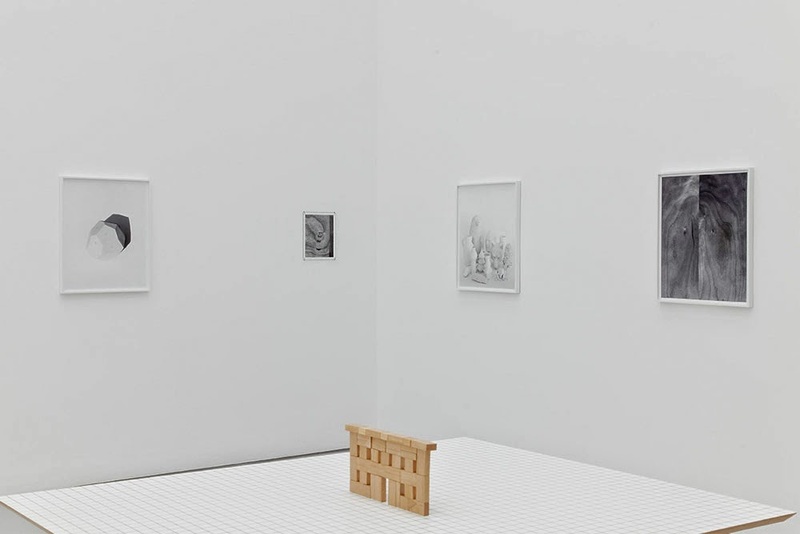 The walls of the high-ceilinged, Spike Island gallery space are dotted with photo-realistic pencil drawings in thin, white frames. 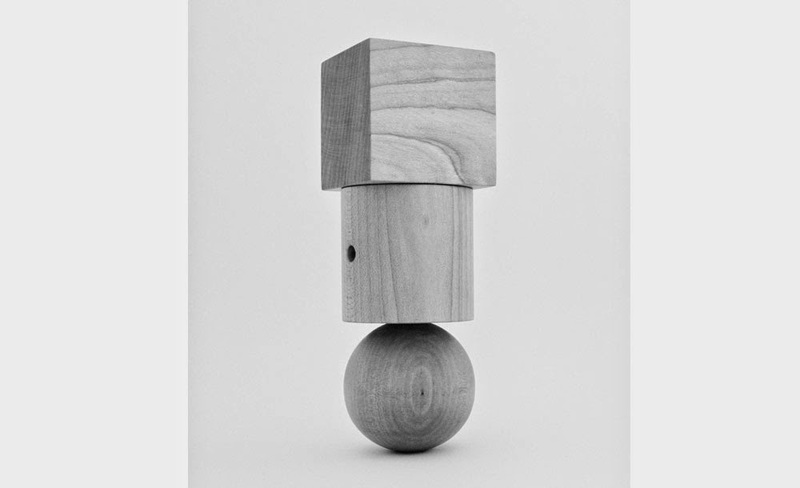 One series depicts wooden blocks in various formations; simple, cuboid children’s toys in little stacks. 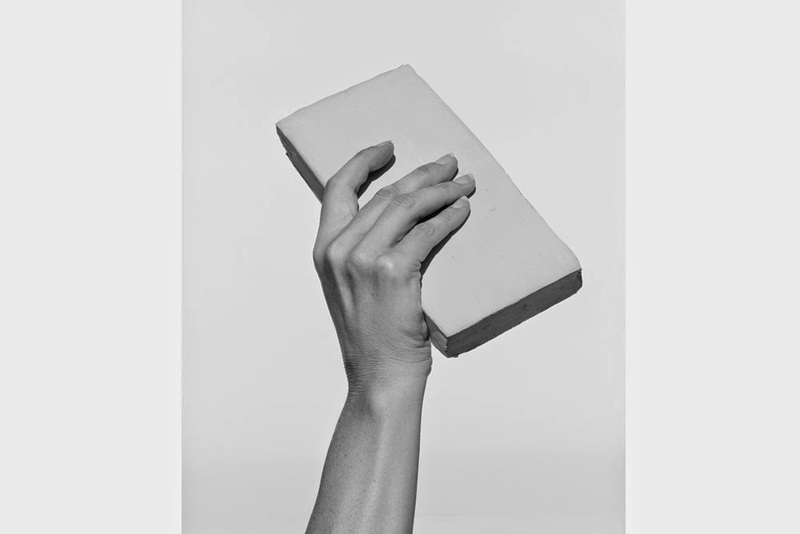 The images are central on the white pages, and no evidence is given of the surface upon which the wood rests or any space that it might inhabit – the blocks are isolated in the mode of a study or schematic. They are filled out in soft-pencil tone that perfectly captures the shade of the wood grain. Except, on closer inspection, these aren’t graphite drawings, but delicate photographs, rendered in monochrome. The treatment of the photographic image is meticulously textured, so the wood retains its surface, but becomes fully two-dimensional. It is now definitely an image – a diagram – not an object. 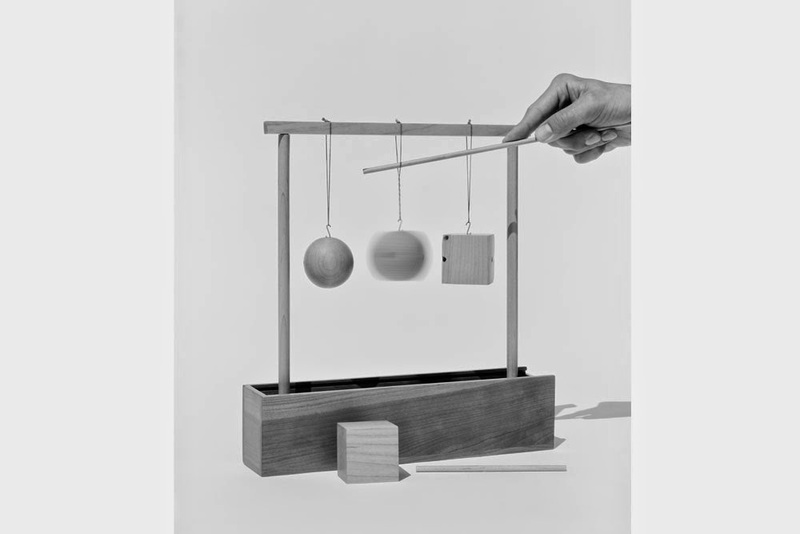 These depicted objects (the true focus of the exhibition) are the creations of Friedrich Fröbel, a 19th century German educationalist widely credited with the creation and popularisation of this type of experimental toy; building blocks, simple construction toys, tessellating shapes, so on, so forth. He was also the founder of the first Kindergarten, and expounded a system of education that encouraged learning through experimentation with material and form. Fröbel’s belief rested on the principle that through these simple forms, mathematical and biological concepts can be easily and naturally learned and understood. The largest room of the exhibition gives life to this concept. A photograph of the night sky sits alongside a photograph of Fröbel’s first invention, a set of simple, colourful beanbags. They fall haphazardly through the air, invoking the chance events of the big bang, the genesis of the world. 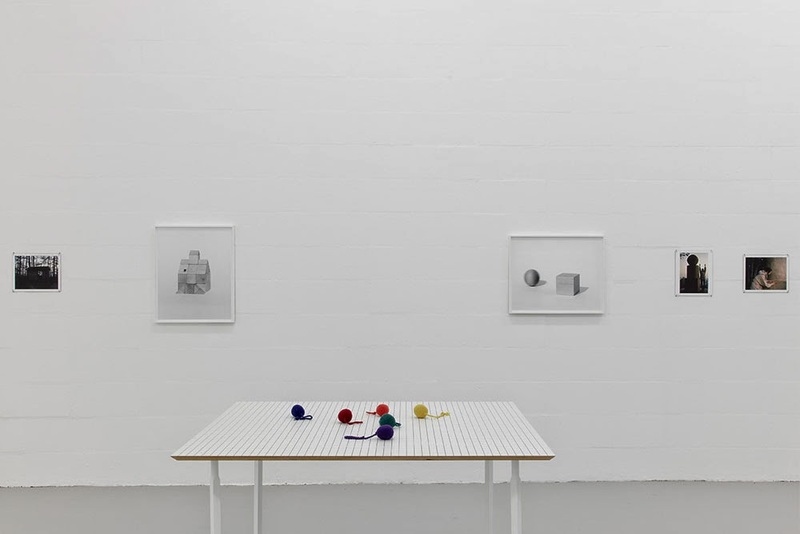 Around the room evolution, spirituality, modern, structured reality and revolution are represented through formations and depictions of Fröbel’s objects. Throughout the exhibition space are tables bearing the objects of Froment’s photographic illustrations. 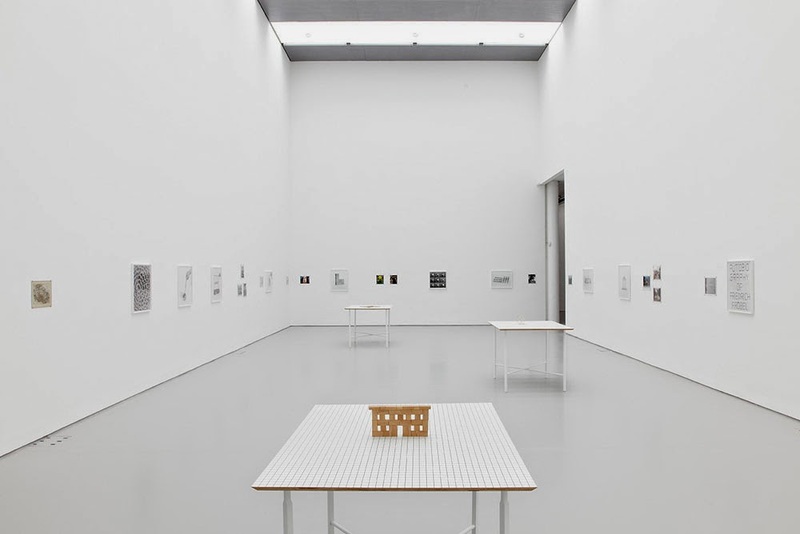 The surfaces of the tables are white, overlaid with a grid pattern – a continuation of the diagrammatic mode of presentation. Rather than museum pieces on display, the objects could (if you did not yet know the story) be prototypes – something not yet in production – rather than historical artefacts. 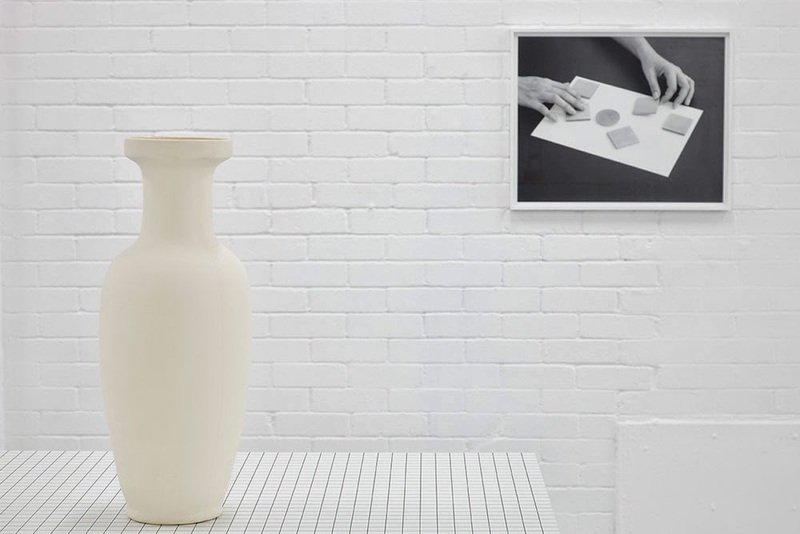 Presented so frankly, the objects provide a comparison to their monochromatic depictions on the wall. The artefact and the artist’s representation presented in the same space. The exhibition is not, in this sense, focussed on mythologising the objects or their story, but rather on reconciling their narrative with a more tangible reality. Another interruption to the photographic series on the walls occurs in the form of a second sequence of images. These are smaller, and unlike the diagrammatic depictions of Fröbel’s objects, the photographs seem untreated, and are in full colour. They show rural countryside scenes from around Jena, the area in which Fröbel first developed his ideas around education. Depictions of fields, flowers, animals, stone walled village houses provide an interjection to the exhibition, forcing a reconciliation of Fröbel’s conceptual world with a more typical reality – both that of the man himself and the inherent, natural principles that he wished his designs to illustrate. In this gesture lies the success of this exhibition. It is hard to produce an artistic study of a character so influential and potent as Fröbel, and especially one as aesthetically proffered as Froment’s, without becoming lost entirely in the object of study. The telling or retelling of a valuable story does not necessitate a valuable artistic output. In his combination of diagrammatic expounding and expansion on and illustration of Fröbel’s concepts, Froment avoids this. His study of Fröbel is successful precisely because it manages to succeed its subject.